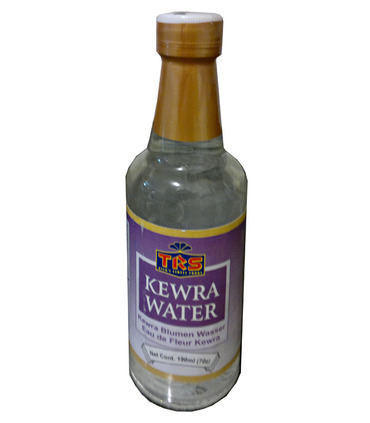 Kewra Water is an aromatic water that is also known as Panadanas water. It is a clear, transparent extract distilled from Panadanas flowers. Uses - It is popularly added to desserts like Jalebi, Rasmalai, Phirni etc. in North India to give them a delicious floral fragrance. - It is sometimes used as an alternative to rose water or other flower essences or water. - It can also be used in certain rice recipes, added to meat etc. 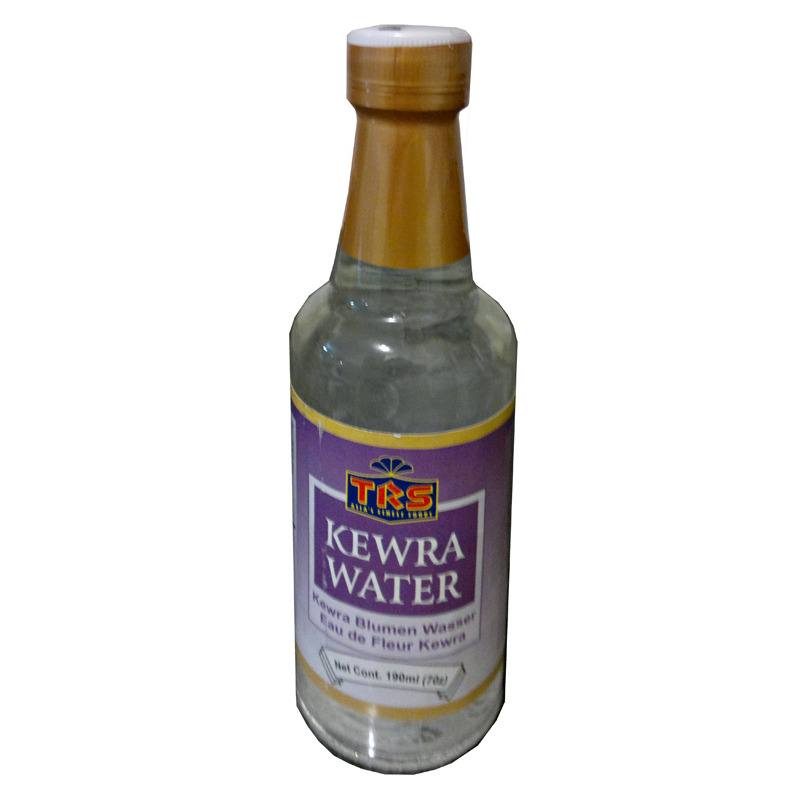 Kewra Water is an aromatic water that is also known as Panadanas water. It is a clear, transparent extract distilled from Panadanas flowers. - It is popularly added to desserts like Jalebi, Rasmalai, Phirni etc. in North India to give them a delicious floral fragrance. 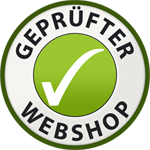 - It is sometimes used as an alternative to rose water or other flower essences or water. - It can also be used in certain rice recipes, added to meat etc.